When the cellular phones were came with the feature of taking photos and watching videos then the 3GP format was came in the market. This format was very popular until the popularity of Android. Now a day’s Android phone has covered mostly whole market of mobiles and 3GP format is mostly gone from mobile devices because of MP4 format and its perfect video quality. If you still have 3GP videos on your mobile or laptop then let’s learn about how to convert 3GP to mpeg format in this guide today. KeepVid Video Converter is a desktop solution to convert 3GP to MPEG format without any hassle. Apart from the 3GP to MPEG this program also convert videos from 3GP to MP4, 3GP to FLV, 3GP to MKV, 3GP to AVC, and 3GP to iPhone, iPad, Android etc. This program is fully compatible with all windows and Mac operating system versions. This program is available for free to download and give it a try to test its features. KeepVid Video Converter has the ability to convert videos to more than 1000 formats with few clicks on your desktop. Grab videos from online sites without any issue as it supports 10000+ sites. Crop, trim, cut videos with the program. Step 2. 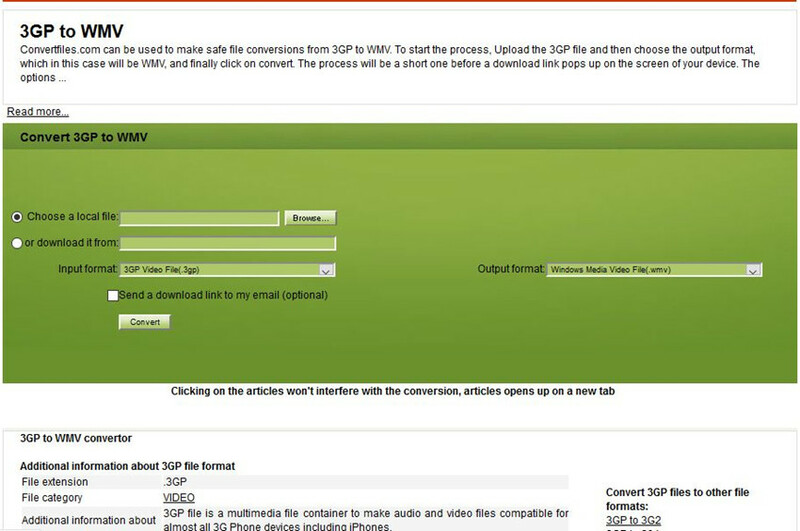 Select MP3 as an output, and click the Convert button to start converting 3GP to MPEG. This is a desktop program so installation is required to use it. So very first step is download and install the program and launch it. By default you will be there in “Convert” tab so click on “Add Files” and choose 3GP to convert from local system. Note: you can also add more than one video to convert because this program supports batch conversion. Choose the output format as MPEG. To choose target format click the upside down button in top right and click on MPEG format. Now click on “Convert All” button in the program interface at the bottom right side. That’s it. • Before choosing a file to convert make sure you have the source 3GP file in high quality to get the high quality video conversion. • If you need only audio then you can go for conversion to MP3 because it will save lot of space on your device. • While using KeepVid Video Converter always choose high quality MPEG as your output format. KeepVid Online Video Converter is an online video conversion service available for free from KeepVid. With this online service you can convert the videos in 60 formats without any installation of software on your PC. Using this website is very simple you just need to open the website and then upload the file to be converted. Choose output format and then press “Convert” button, that’s it. Convert files is also a free video conversion service which works without any installation. This free service can convert videos, audio, document, EBooks and many other type of files. This website is free and good to use but the loopholes is that you can’t convert your videos in faster speed without the fast internet. 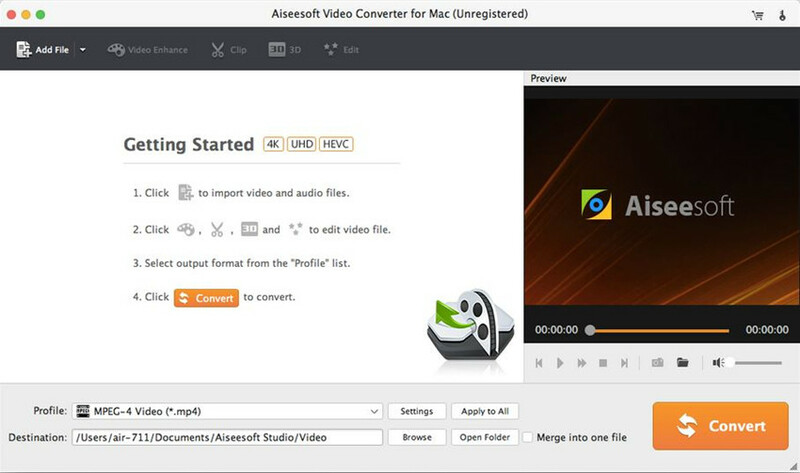 Video Converter for Mac is cross platform video converter software developed for Mac and windows users. This 3GP to MPEG4 converter software helps you to convert videos in many formats with lossless quality. This is a paid program not available for free but you can give it a try using the trial version of the program. Supports video conversion in mostly all formats. Enables you to edit the videos. 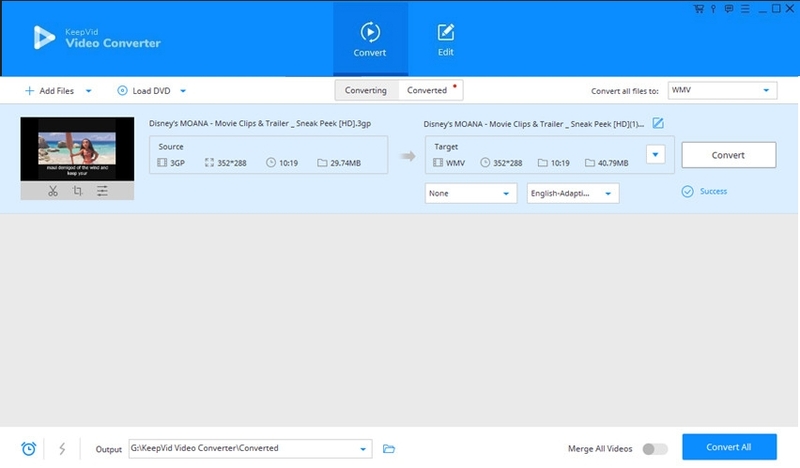 You can also preview the edited video in real time with this 3gp to mpeg4 converter program. 3GP to MPEG Converter program is very simple, easy to use program to convert 3GP to MPEG quickly. This is a freeware program so everyone can use it without paying anything. This freeware 3GP to MPEG converter supports mostly all input formats but as output format you can only choose MPEG. Easy to use so veterans and beginners every can use it. Automatically shut down system after completing conversion.